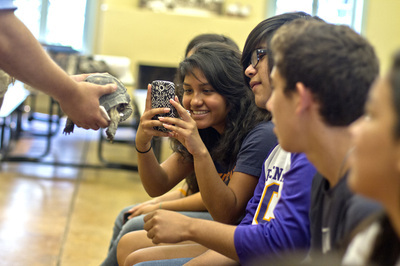 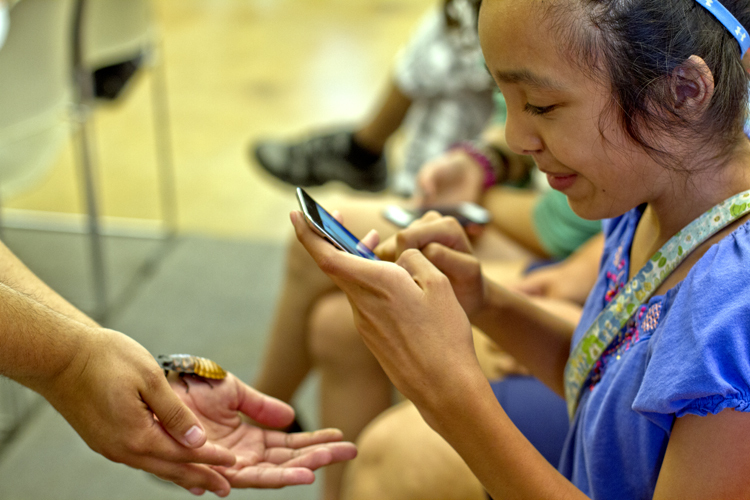 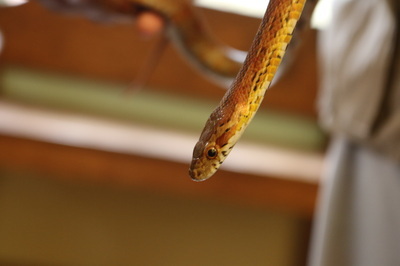 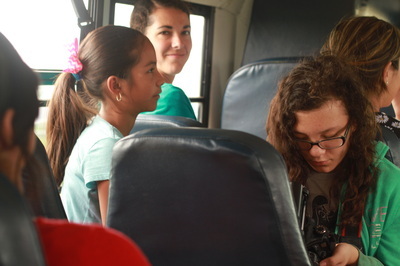 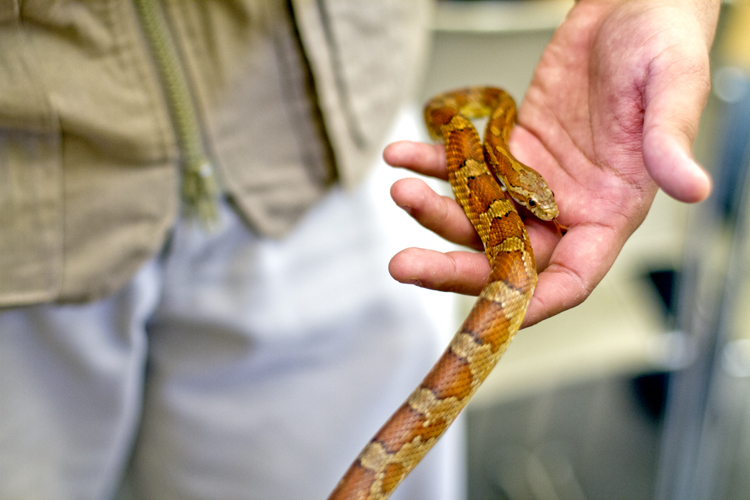 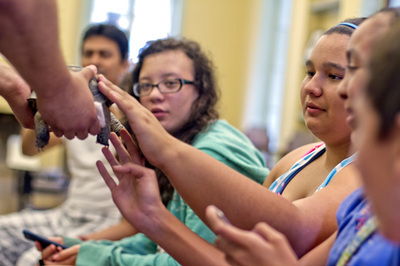 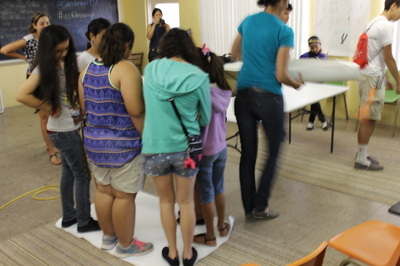 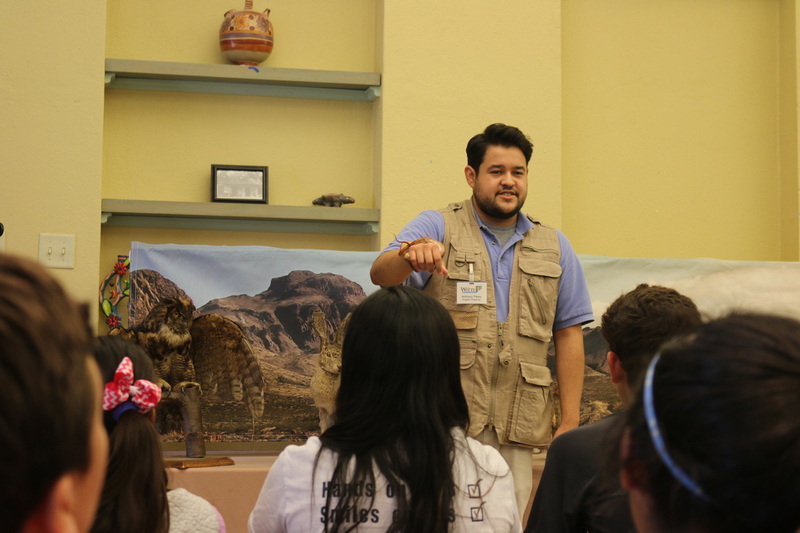 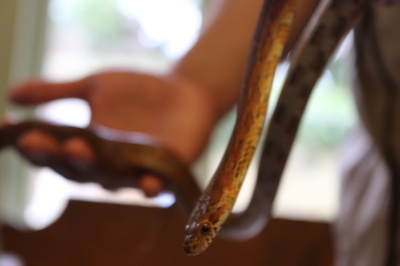 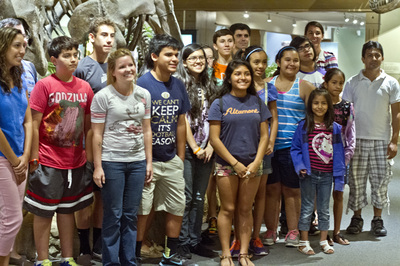 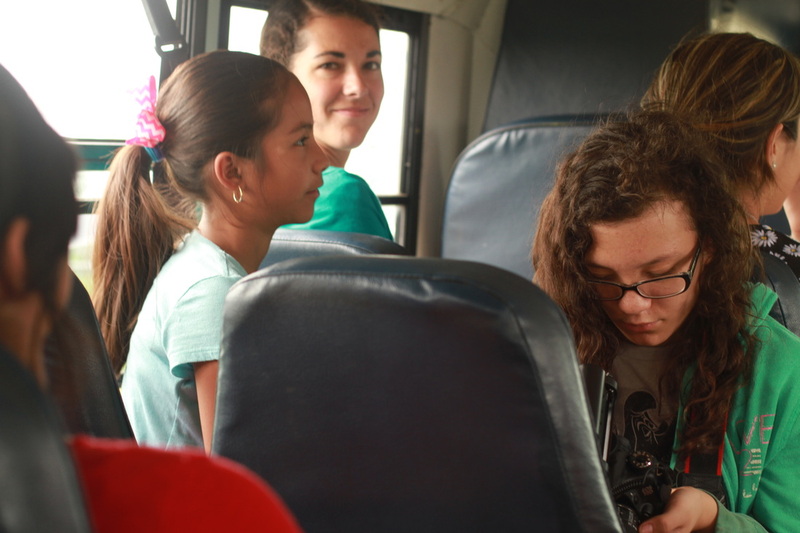 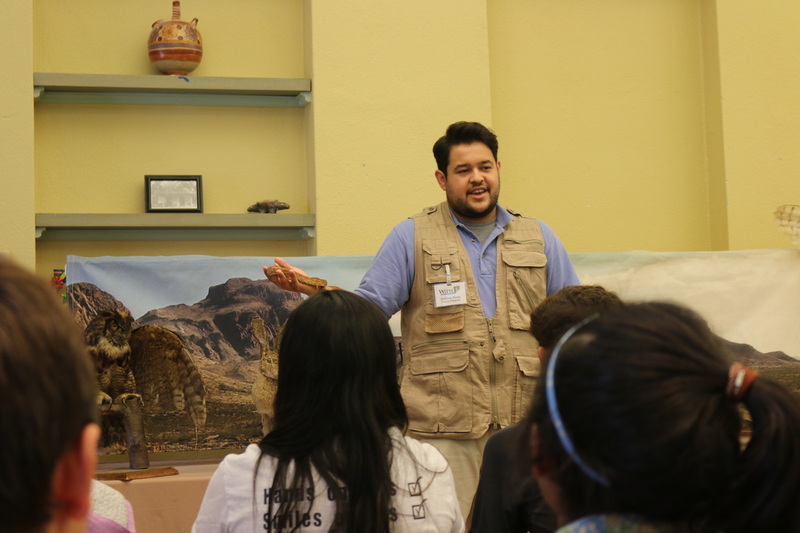 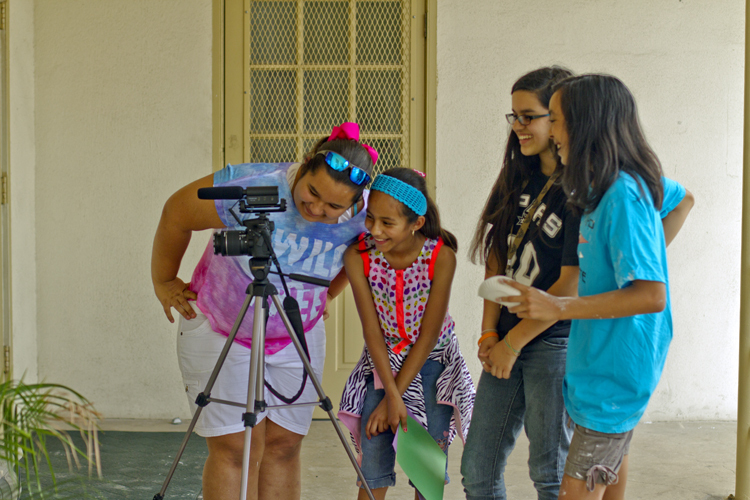 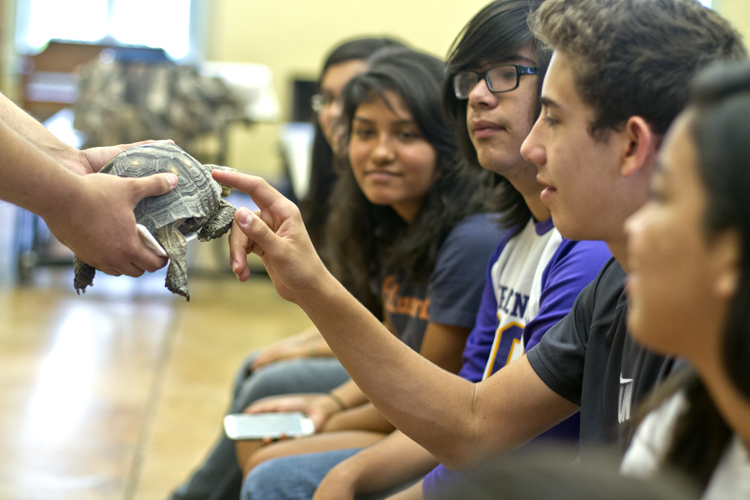 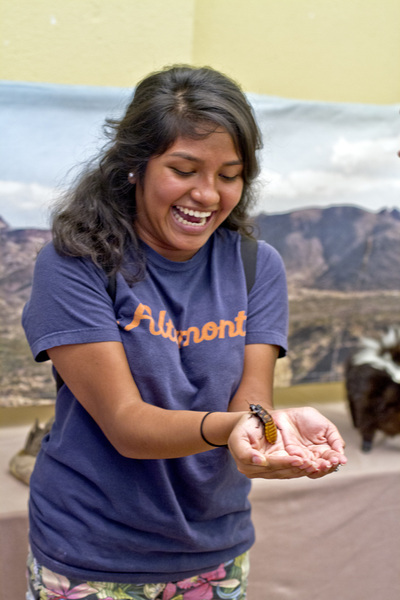 For one week in June, participants from the neighborhood attended EcoFilm Camp, a collaboration between San Anto Cultural Arts and the UT Health Science Center School of Nursing. 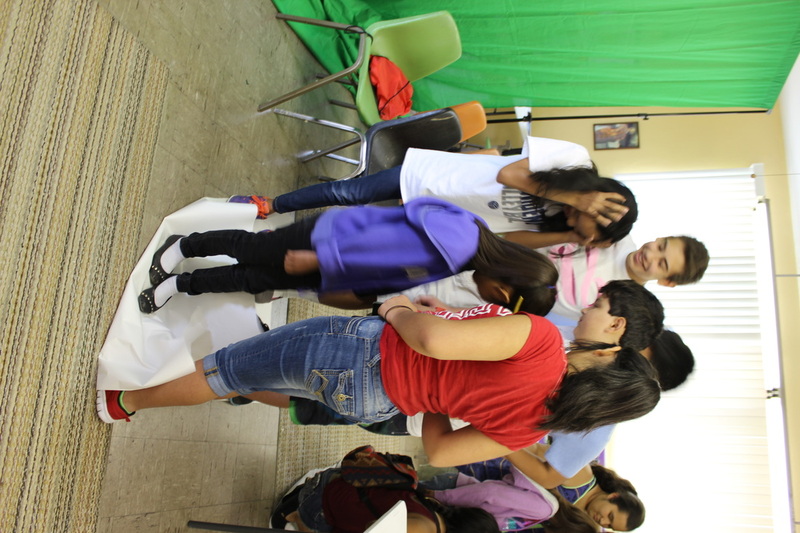 The week started off with a 2-day, hands on filmmaking workshop focused on the creation of short form public service announcements. 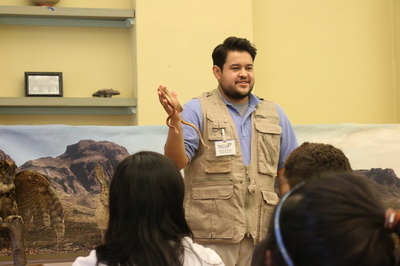 Throughout the course of the week, students from the School of Nursing taught various pieces of curriculum provided by the Environmental Protection Agency introducing the carbon cycle and water conservation. 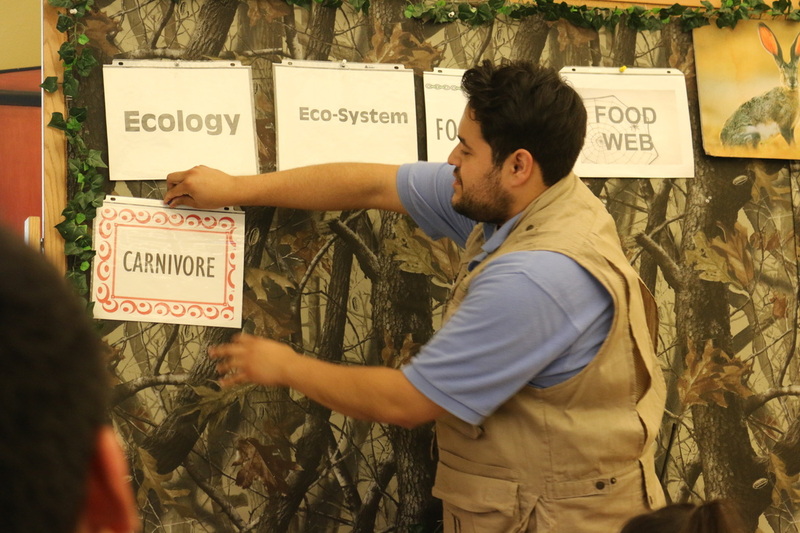 Participants learned all of the ways that carbon emissions affect the climate and weather including the bleaching of coral reef, rising sea levels and warmer temperatures across the globe. 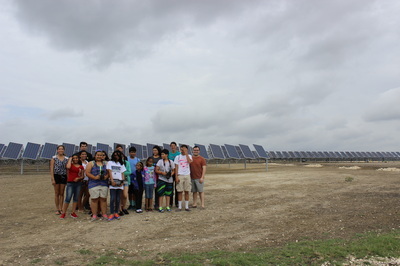 Not only did the students learn about carbon emission and how it is having an impact on the planet, the also learned ways that they can reduce their “carbon footprint” and help save the planet now! 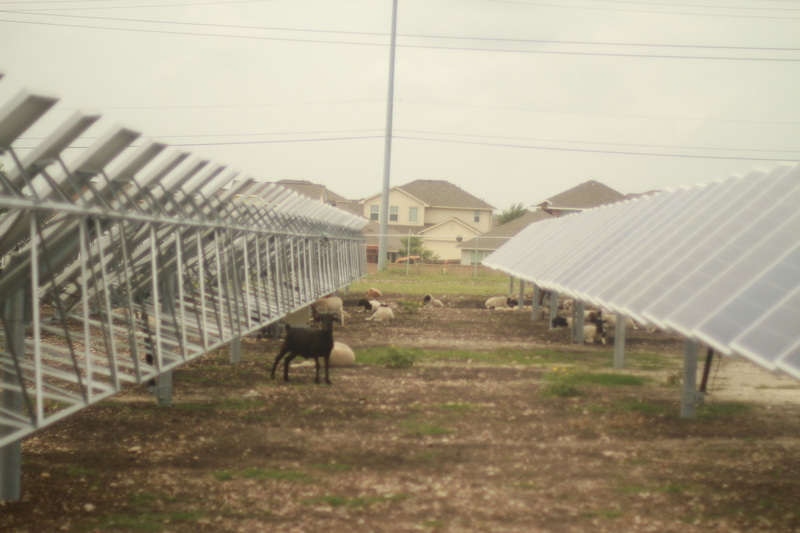 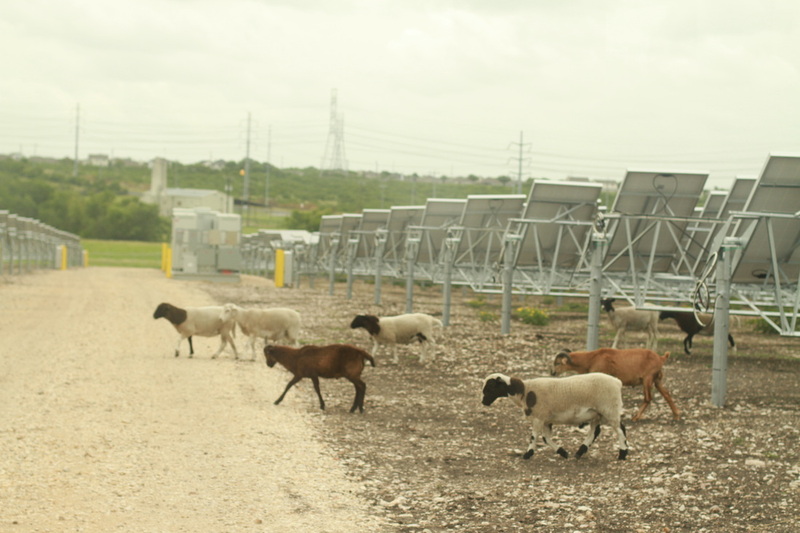 We went on field trips to a solar farm, The Witte Museum and took a tour of Mission Reach, the newly renovated extension of the river. Pairing filmmaking with the environmentally focused curriculum, participants wrote scripts and filmed PSAs about how anyone can make a difference in saving the planet an all aspects of life. One PSA focused on reducing carbon emissions in every day life while another took a more narrative approach creating a litterbug character emphasizing the importance of picking up your trash. 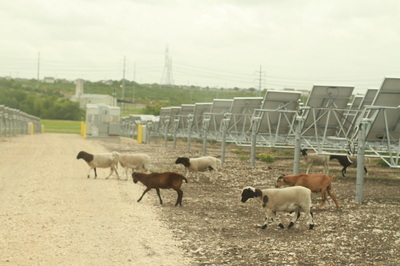 www.sananto.org"
View the final public service announcement videos below. Melting Glaciers- ECOFILM CAMP 2014 from San Anto Cultural Arts on Vimeo. 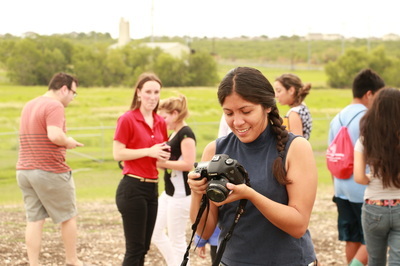 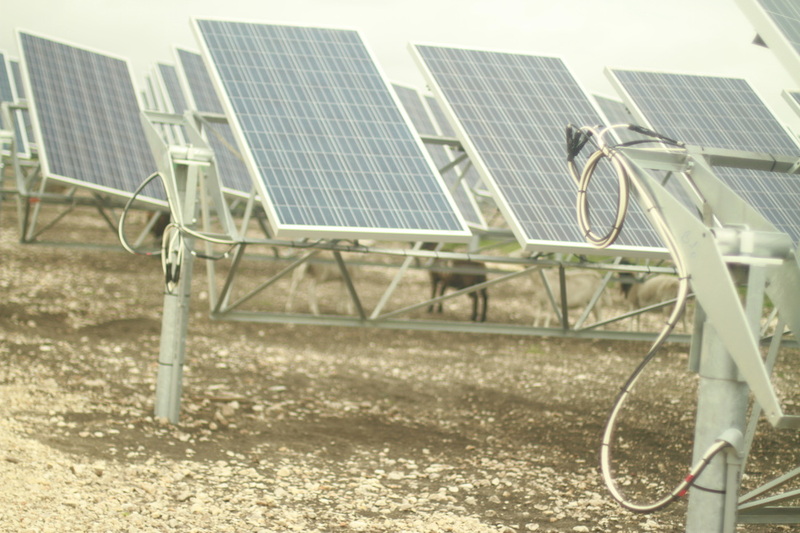 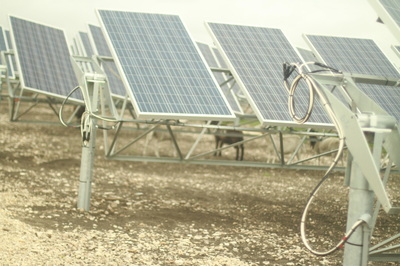 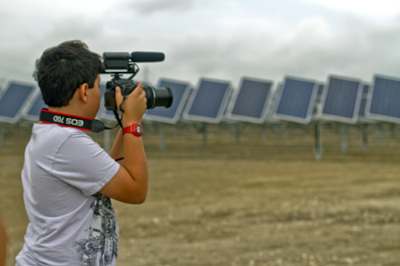 Saving the Edwards Aquifer- ECOFILM CAMP 2014 from San Anto Cultural Arts on Vimeo. 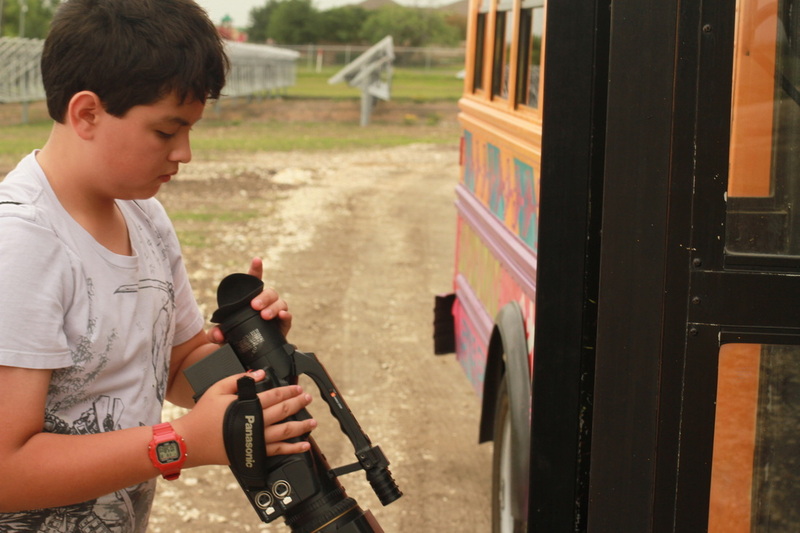 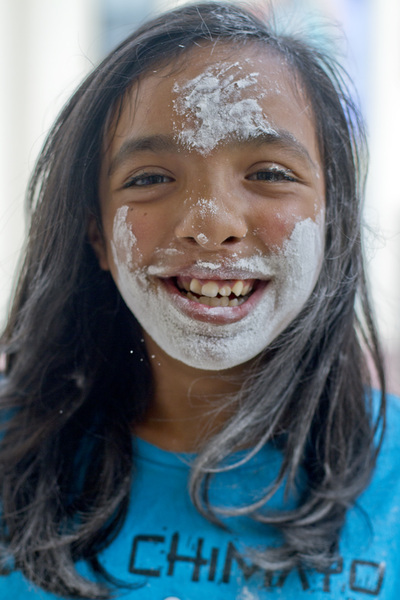 Litterbug- ECOFILM CAMP 2014 from San Anto Cultural Arts on Vimeo.